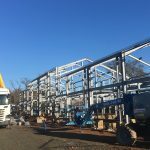 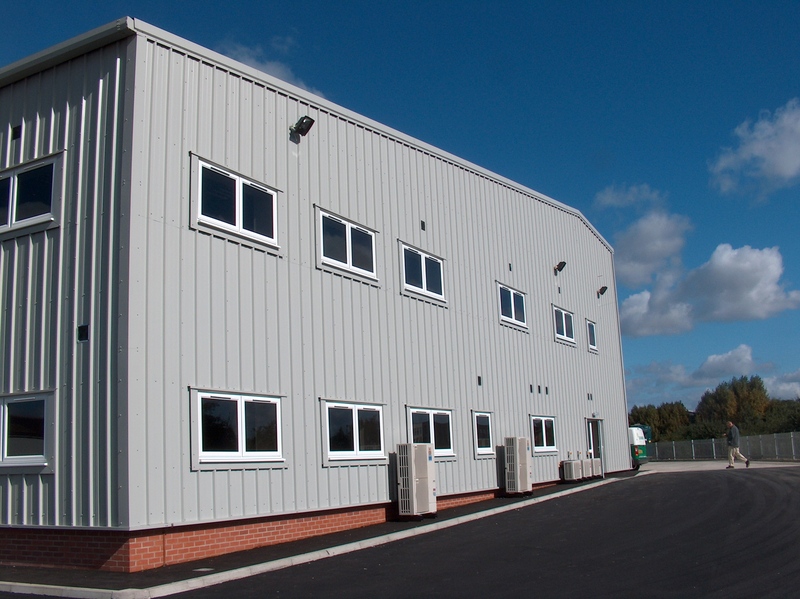 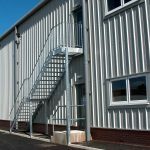 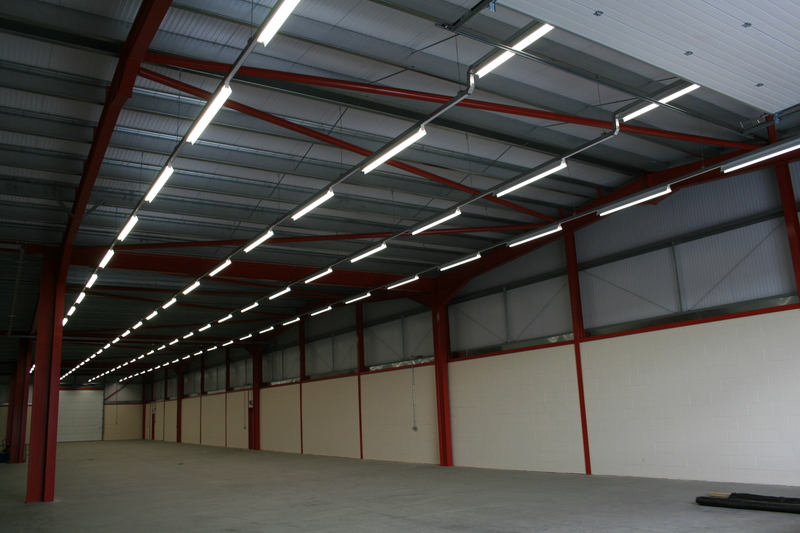 Our extensive portfolio of industrial developments, office units and retail properties throughout East Anglia show-case our build service. 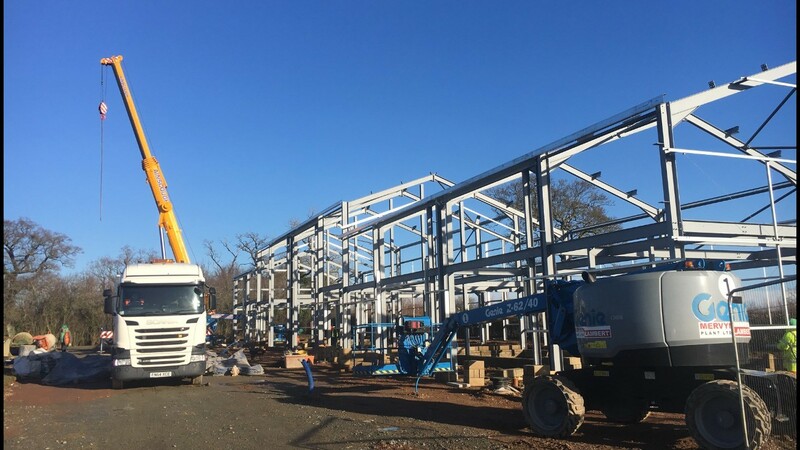 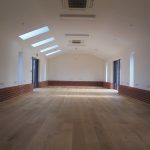 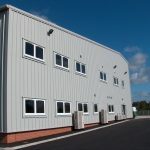 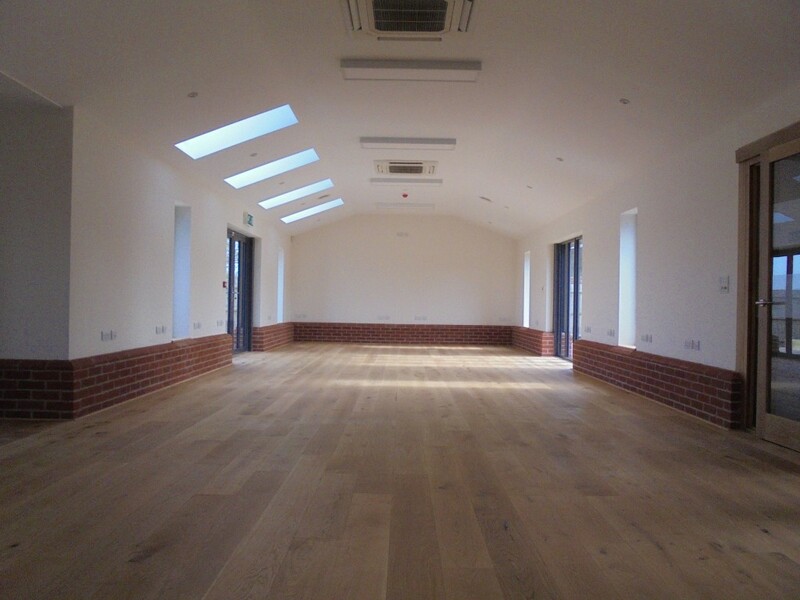 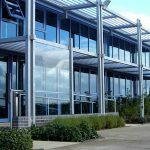 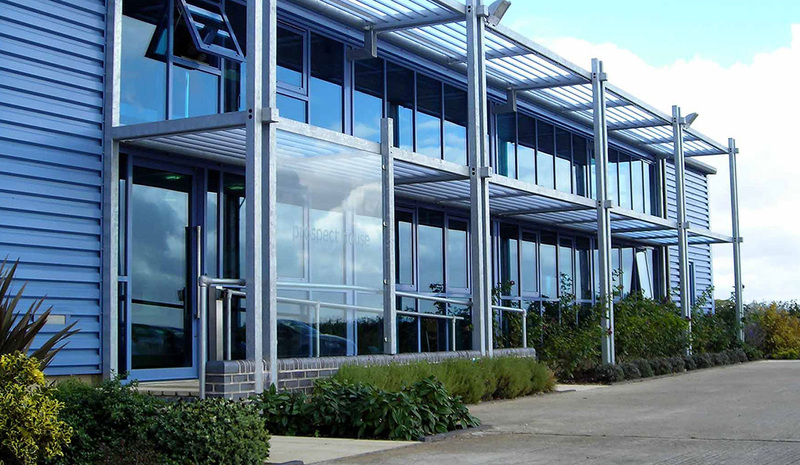 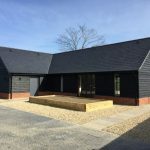 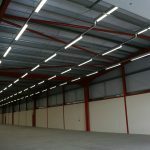 Our highly skilled team work alongside local authorities to provide contemporary commercial developments, tailored to your business needs; offering bespoke, high specification, building services in Norfolk, Suffolk, Cambridgeshire and Essex. 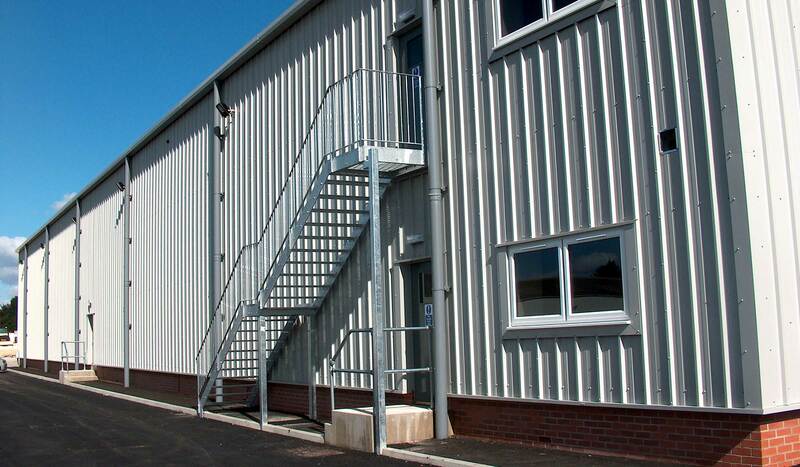 We pride ourselves on our unparalleled standards of quality and craftsmanship from planning to completion. 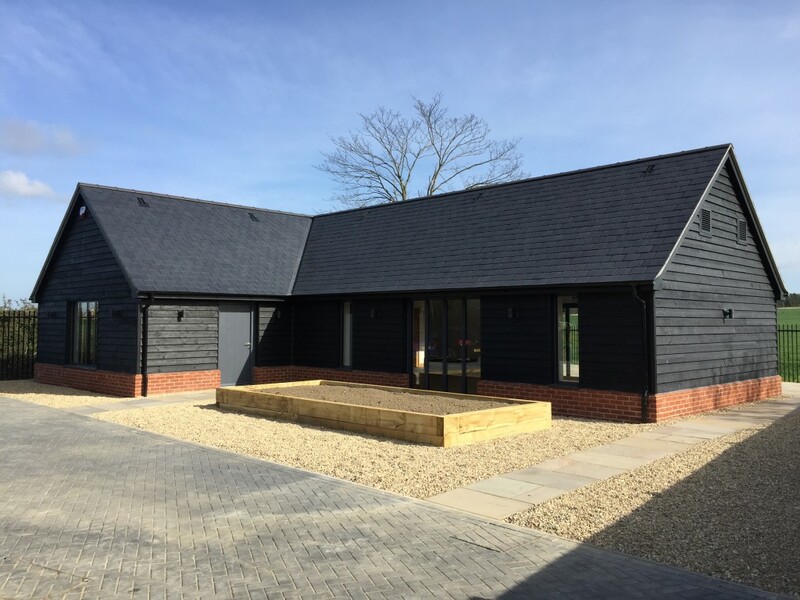 We manage your project through to completion and provide a single point of contact for your development in partnership with architects, surveyors, and engineers.